By Frank Sinatra. 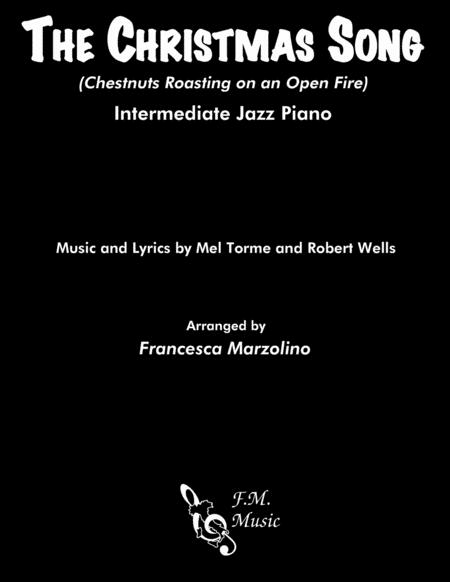 Arranged by Francesca Marzolino. Sheet Music Single. 5 pages. Published by Francesca Marzolino (H0.434317-137940). 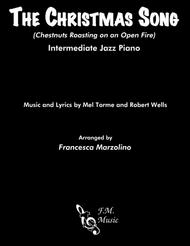 The Christmas Song (Chestnuts Roasting on an Open Fire) arranged for intermediate jazz piano by Francesca Marzolino. NOTE: audio sample starts at measure 5.